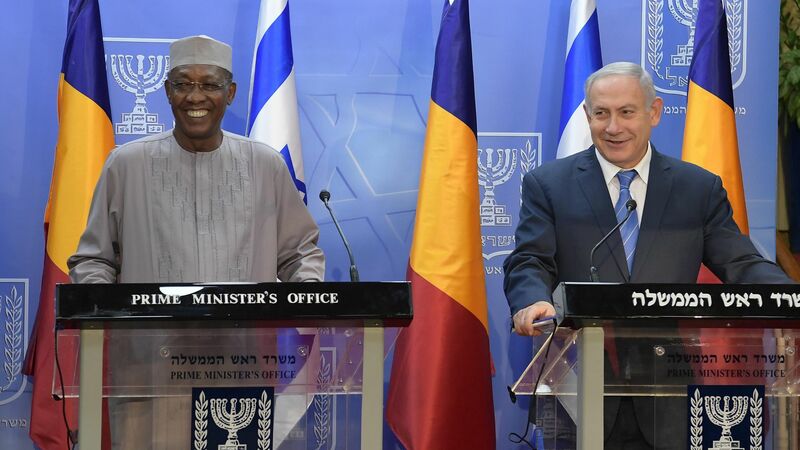 On his historic visit to Israel this week, the president of Chad presented Prime Minister Benjamin Netanyahu with a list of demands regarding Israeli military and defense aid, Israeli Foreign Ministry officials told me. Why it matters: Israeli Foreign Ministry officials tell me that the list President Idris Deby presented included military hardware Chad wants to buy from Israel, and some aspects of the list raised concerns among Israeli government officials briefed on it. Deby and his aides were very assertive in their demands and even insinuated that they might link them to their decision on whether to renew diplomatic ties with Israel, the officials tell me. Deby announced at the end of his visit that he plans to resume diplomatic relations between his majority-Muslim nation and Israel after more than four decades. 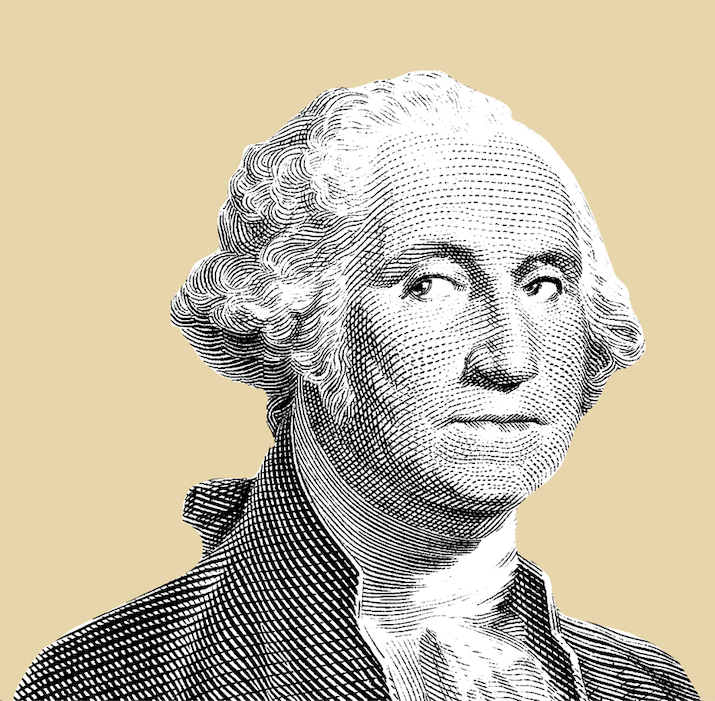 An authoritarian leader in power since 1990, he faces international criticism for human rights abuses. Israel has provided Chad with arms in the past to fight rebels and terrorist organizations in the country. What to watch: Netanyahu didn't give Deby an answer, but plans to hold internal consultations on the matter in the next few weeks. Netanyahu is not only prime minister but also minister of defense and foreign minister, so the decision will be his alone. He wants to travel soon to Chad to announce the resumption of diplomatic relations, so a decision on the Chadian requests will have to be made soon. Netanyahu's office did not deny this account and said the talks with the president of Chad dealt with a long set of issues. Israeli foreign ministry spokesman Emmanuel Nahshon also didn't deny this story and said: "The visit by the president of Chad was a big diplomatic achievement and we do not comment on the content of diplomatic talks."